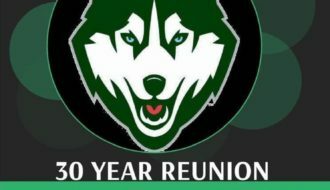 30 Year Reunion – SAVE the DATE! and a golf outing Saturday morning. We love volunteers! Please let us know if you are available to help.